Roaring Forks, Corks and Kegs is the valley’s newest annual night out, with the extra bonus of benefiting the Glenwood Springs public schools. 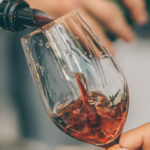 The May 17 event takes place at the Hotel Colorado and will feature food, wine, and beer tastings from the best restaurants the valley has to offer with an all-inclusive ticket. 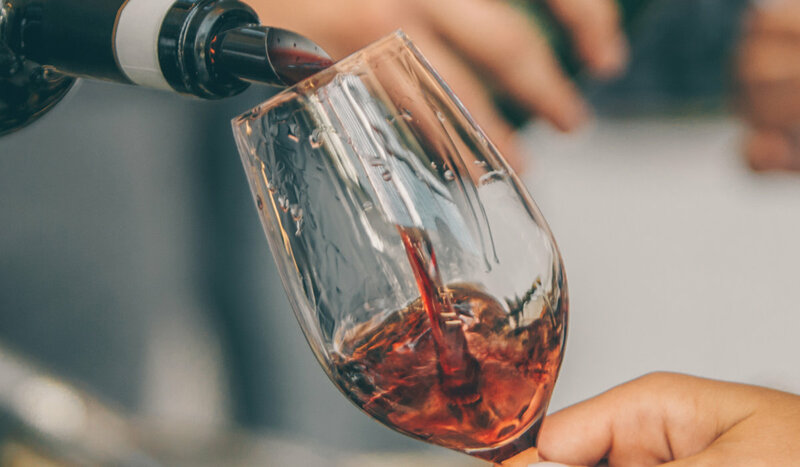 Attendees will be treated to tasty bites from local chefs while sipping a large selection of wines and brews. A silent auction, music, and dancing will round out the evening’s entertainment. This lively opportunity to eat, drink, and give will be held in the Hotel Colorado’s elegant gathering spaces currently undergoing updates. The event space is slated for completion just prior to the event, as a part of the first phase of renovations at the historic 1893 hotel since changing ownership last year. GSPEF will raise money for their fund primarily through the Roaring Forks, Corks and Kegs event, so that’s even more reason to attend! Corporate sponsorships are also still available. For full details and ticket information, visit GlenwoodEdu.org.